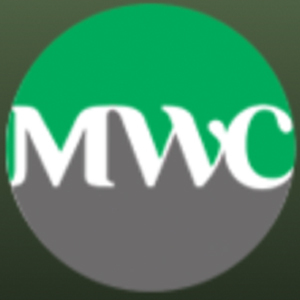 Metropolitan Wellness Center is a licensed medical marijuana dispensary that provides cannabis to registered patients and caregivers in Washington D.C. They bring 12 years experience in health and wellness as it relates to marijuana assisting individuals battling their illnesses and other medical conditions. They are dedicated to serving individuals seeking cannabis as a therapy for any condition. If you are a D.C. resident and would like to enroll, contact them and they will refer you to a physician and help submit your application to the Department of Health. Membership is free, 100% private and secure, with the flexibility of advanced ordering, walk-ins, and appointment-based visits. Their Member Specialists are certified and educated on the effects and recommended uses of cannabis. They provide advocacy and assistance to their members and physicians in all care settings and will work with you to determine the best options for your needs. All of their cannabis is tested to meet pharmaceutical-grade quality standards. love the bud quality! they have everything you can think of. Above all, the budtenders are awesome!